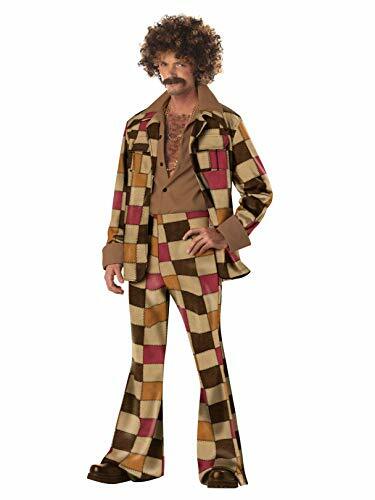 Head to that 70s party in style with the 1970's Retro Costume. 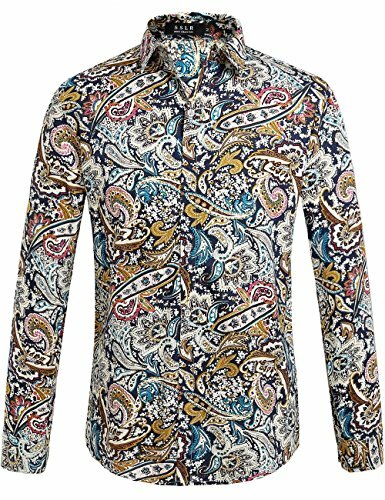 This outfit includes shirt and patchwork denim trousers. 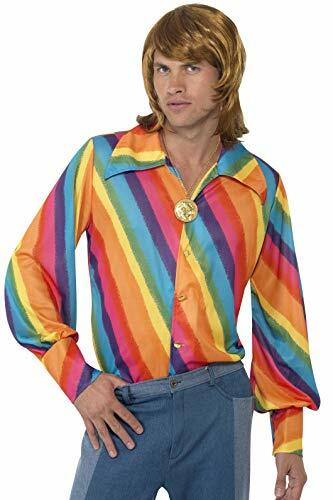 It's perfect for men and a great costume for that throwback seventies party. 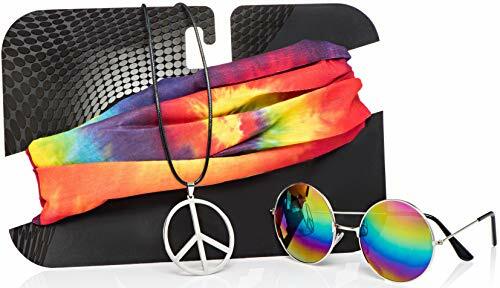 You'll look totally groovy baby! For added seventies style don't forget the Seventies Specs and our 70's Funky Afro. 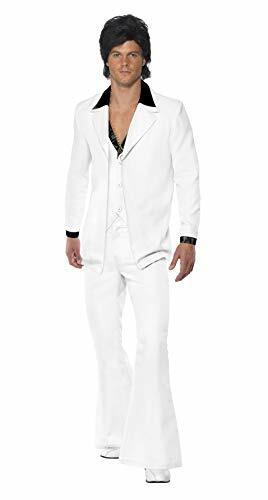 Put on what you believe to be is your best suit and get into the club and dance with the young ladies you feel have been making eyes at you all night. 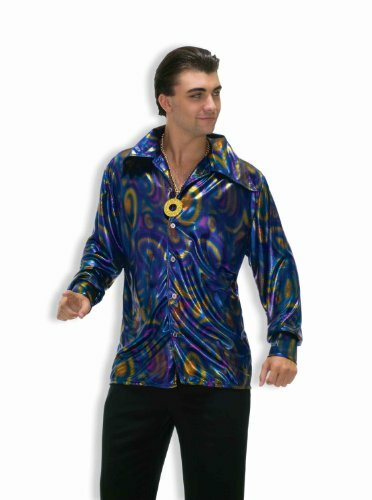 The Disco Sleazeball Men's Costume comes with a matching jacket and pants combo that is very 1970s, a vest, and a mustache that is tacky and out of style. You'll be the guy who every women will want to steer clear from. Vintage 70s Dancing Girls Polyester Long Sleeve Disco Shirt, Men’s Small/Medium!